See how to easily track project deliverables, resources & costs. 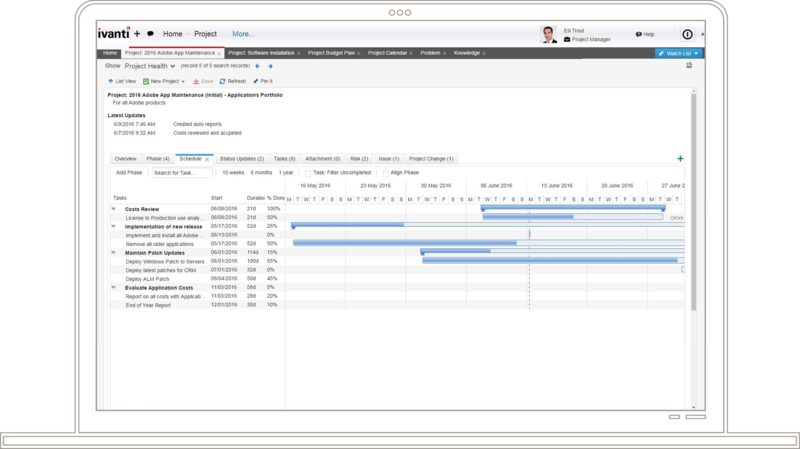 Initiate and manage IT and service management projects on one platform. 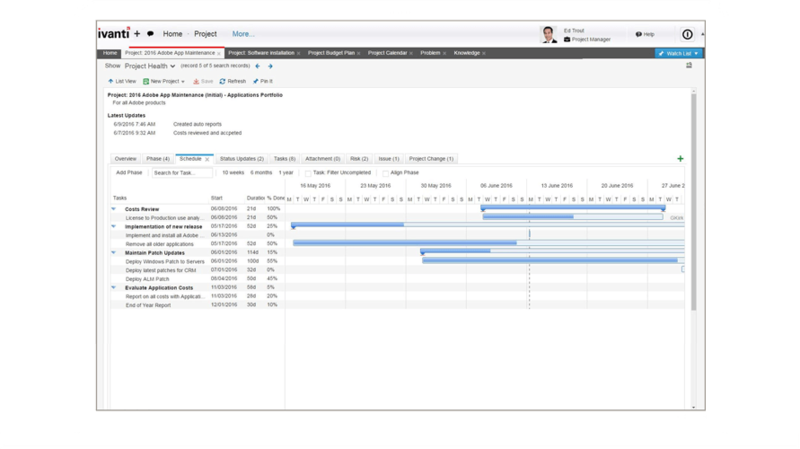 Review and track project deliverables, resources & costs with real-time dashboards and Gantt charts for project and portfolio managers. Reduce errors and costs by managing projects on one platform for a single source of truth, and increase focus on more strategic projects. I can manage and close out tasks automatically.